Fear Factory Burn. . Wallpaper and background images in the Fear Factory club tagged: photo. 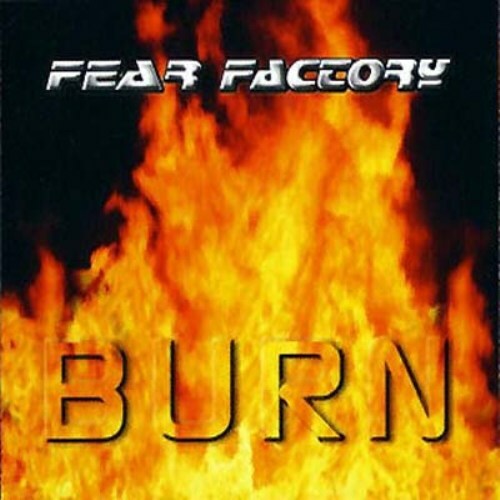 This Fear Factory photo contains fuego, fuego, llamas, and infierno. There might also be atardecer amanecer, puesta de sol, and amanecer.